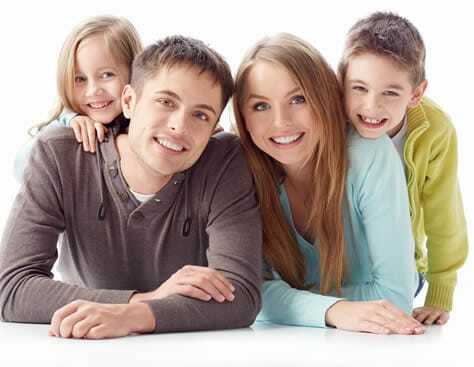 At Apollo Dental Health Clinic, we firmly believe in a prevention-based, family-orientated, dental service. Preventing dental disease saves discomfort and pain, is less costly than treatment to correct things that have gone wrong, and keeps teeth natural for a healthy looking smile. Regular examinations means that a problem can be detected early, meaning the treatment to correct it is usually very simple, sometimes only requiring advice on changes to diet and cleaning patterns. Prevention starts at a young age. We encourage parents to bring their children along for check-ups as soon as they get their first teeth - usually at around the age of 6 months. This allows a child to get used to a pattern of regular dental examinations, so that they do not develop a fear of the dentist. It also allows us to monitor the growth and development of their dentition, and to give guidance to the parents on how to look after their child’s teeth with correct cleaning techniques and dietary advice. Once we have completed our thorough examination, we will discuss with you any concerns or dislikes you may have with your teeth. Following all of this we will discuss with you any problems we find, your risks for future problems and what you can do to reduce these risks, and we will offer some solutions tailored to your specific needs, wishes, and circumstances. Click on the links below to read our information leaflets. These are .PDF documents and they open in a new window.